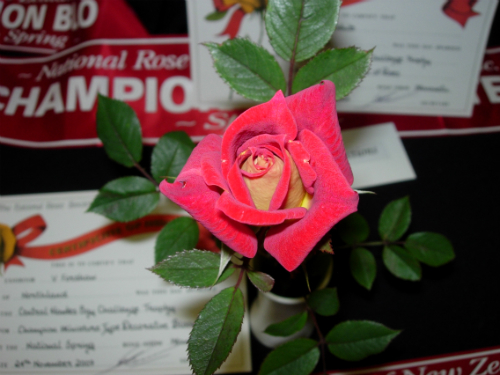 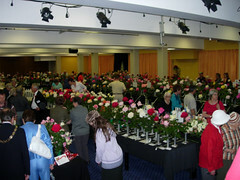 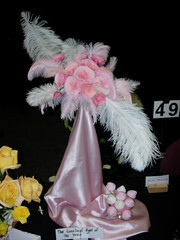 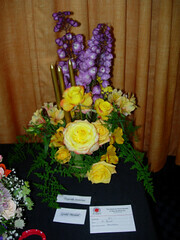 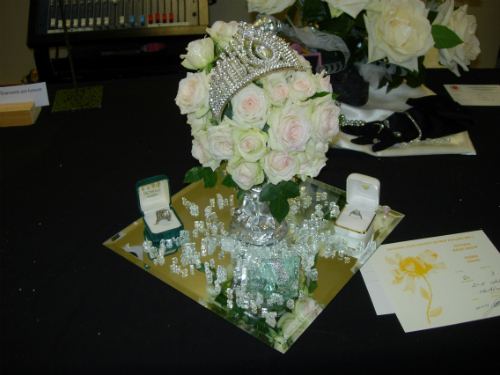 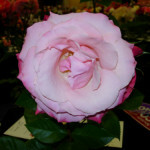 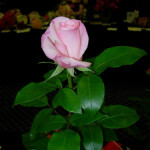 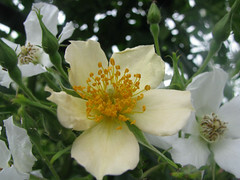 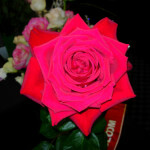 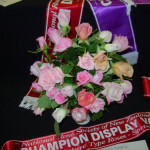 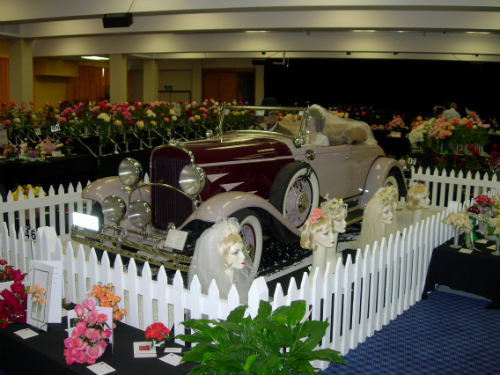 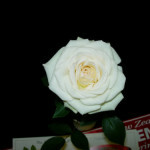 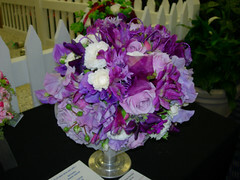 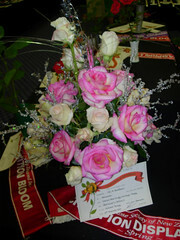 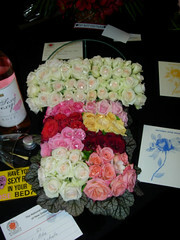 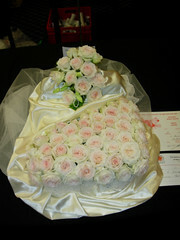 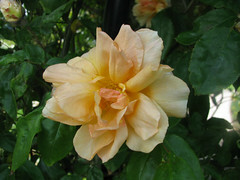 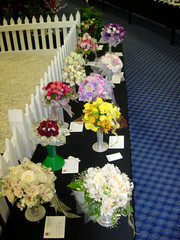 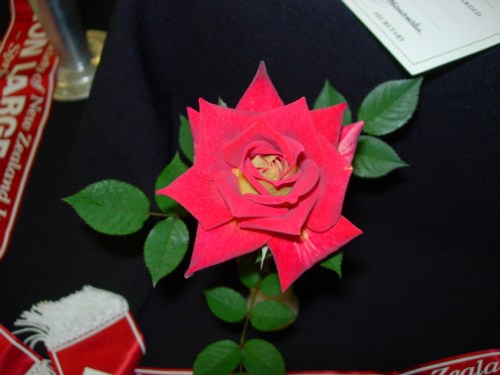 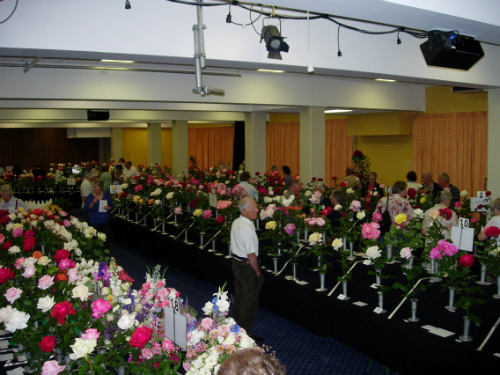 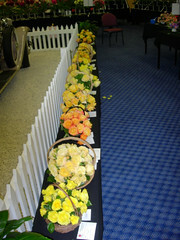 The 2007 National Spring Show and Convention was held in Palmerston North from November 23rd – 25th 2007. 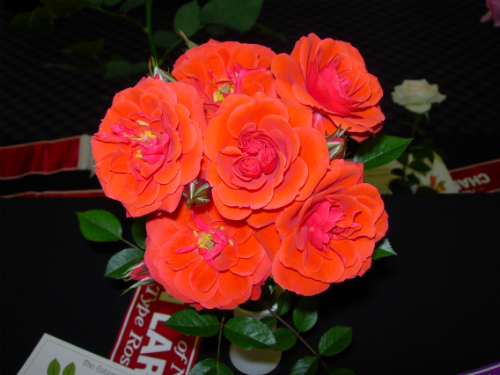 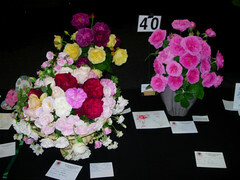 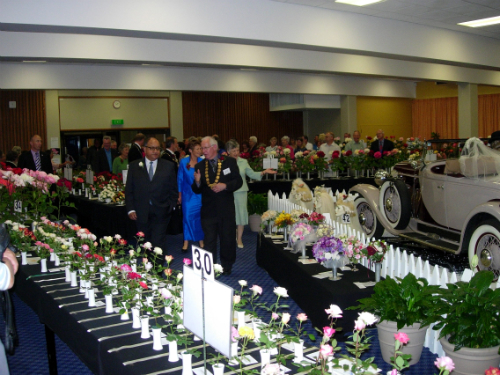 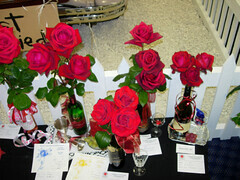 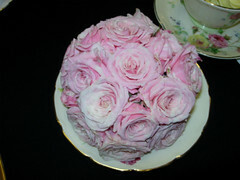 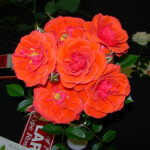 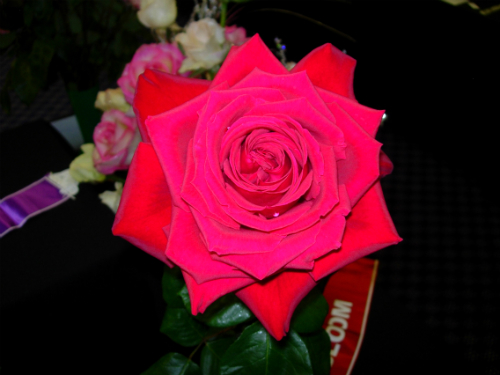 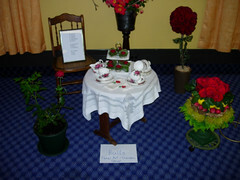 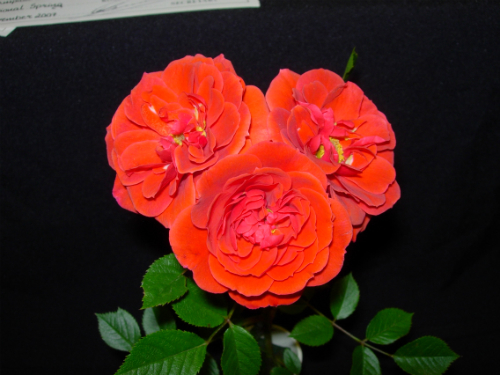 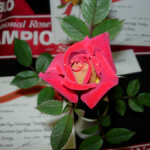 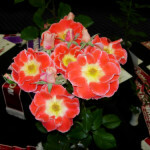 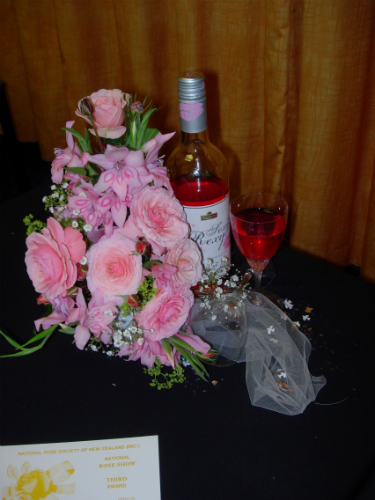 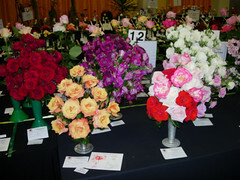 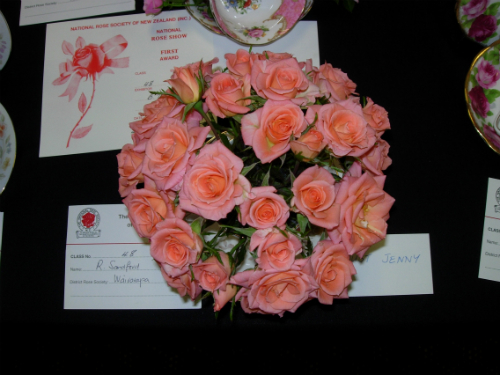 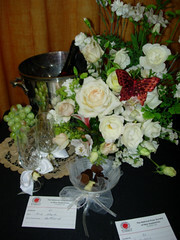 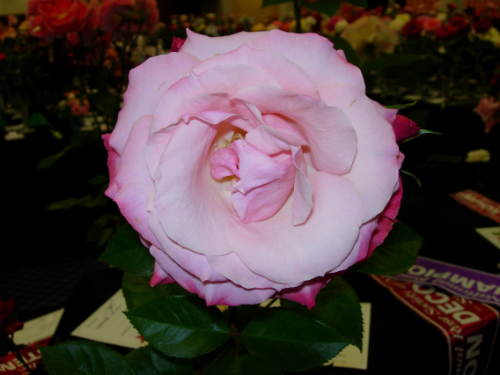 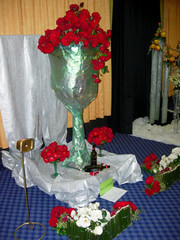 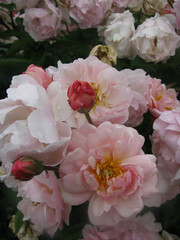 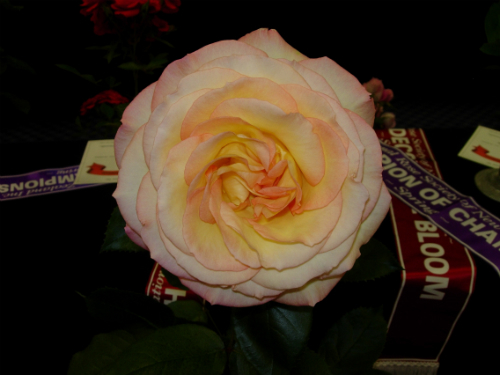 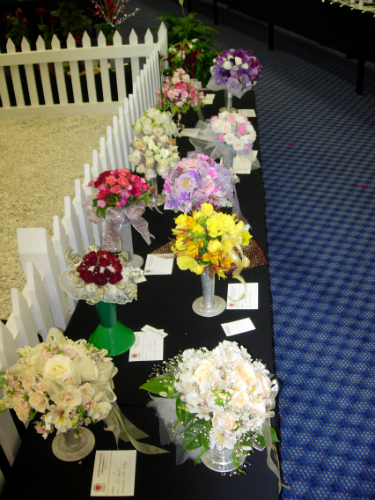 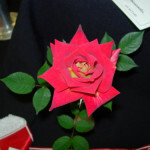 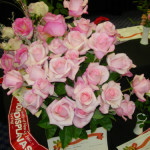 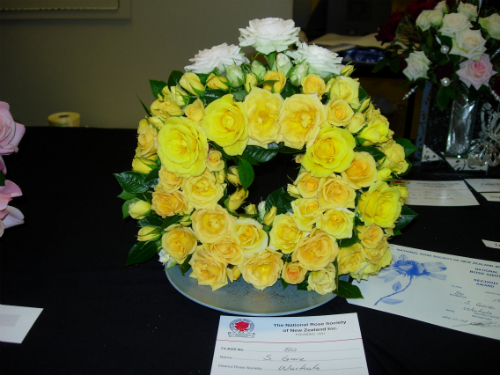 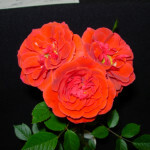 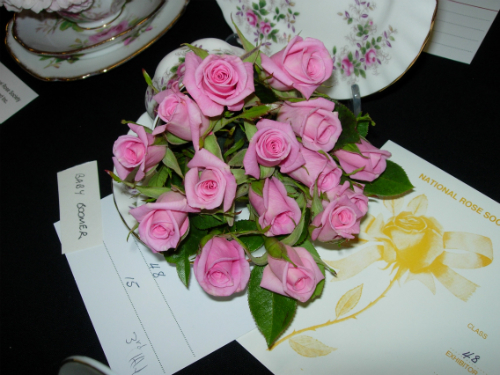 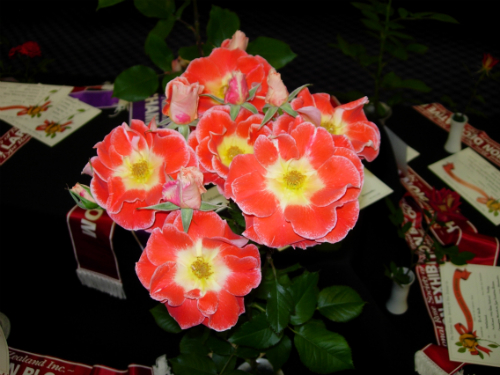 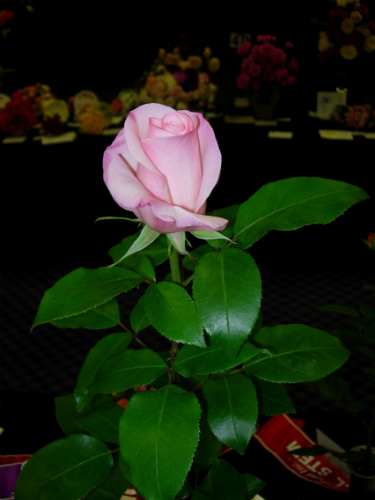 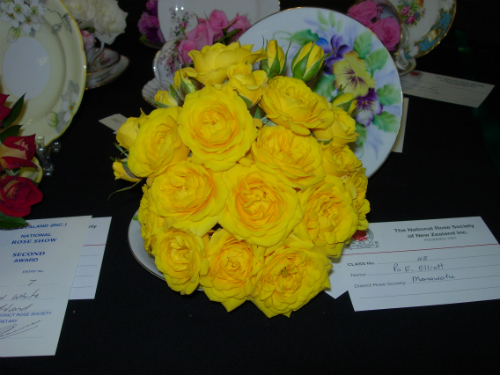 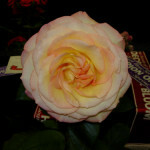 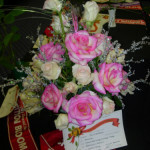 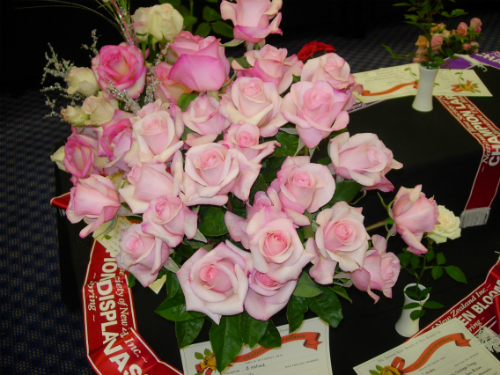 With the theme of ‘Romantic Roses’ the show attracted record entries which filled the Palmerston North Convention Centre with an array of colours, forms and scents. 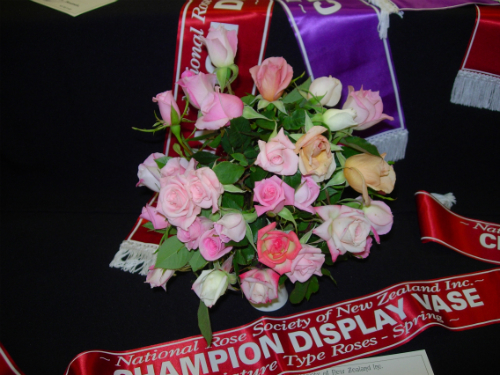 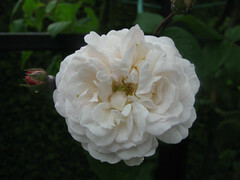 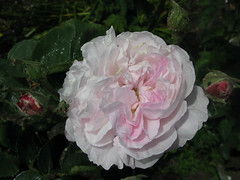 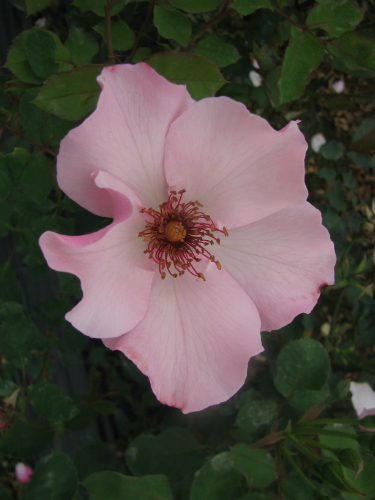 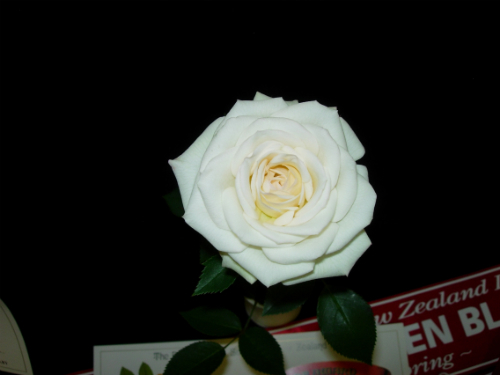 The Governor General opened the show and the New Zealand Rose Society also hosted the President of the World Federation of Rose Societies, Dr Gerald Meylan of Switzerland, in his first visit to New Zealand.